Online ordering menu for MUMBAI DARBAR INDIAN CUISINE. 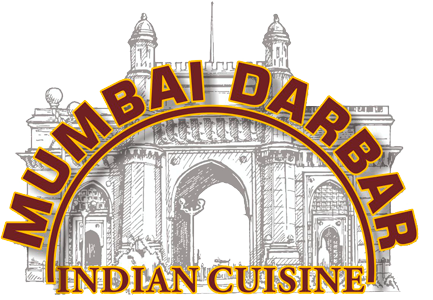 Mumbai Darbar - Indian cuisine is a varied and exciting as the lands and peoples from which it comes. When prepared from fresh ingredients, nothing can top its rich, unexpected combinations of flavors and textures, marrying succulent lamb or chicken with fresh, sweet fruits such as melons, mangoes, or pineapples, then spicing it with fiery chilies, sharp, pungent cilantro, and a squeeze of fresh lime. Topped off with a splash of yogurt - heaven on rice! Or on fresh, warm naan bread if that is your preference. Order online for carryout or delivery today! You can find us on Van Dorn St and Edsall Rd, just a few minutes from Armistead Boothe Park and Van Dorn Plaza.